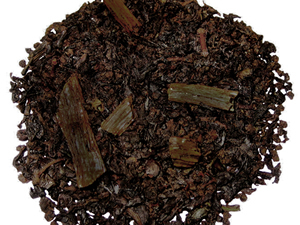 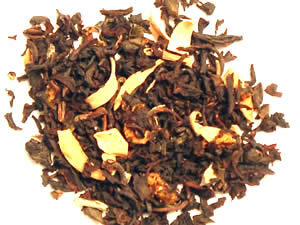 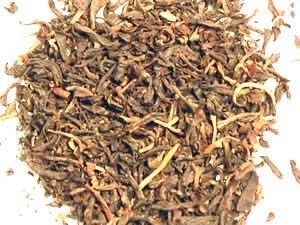 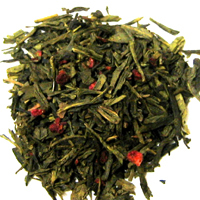 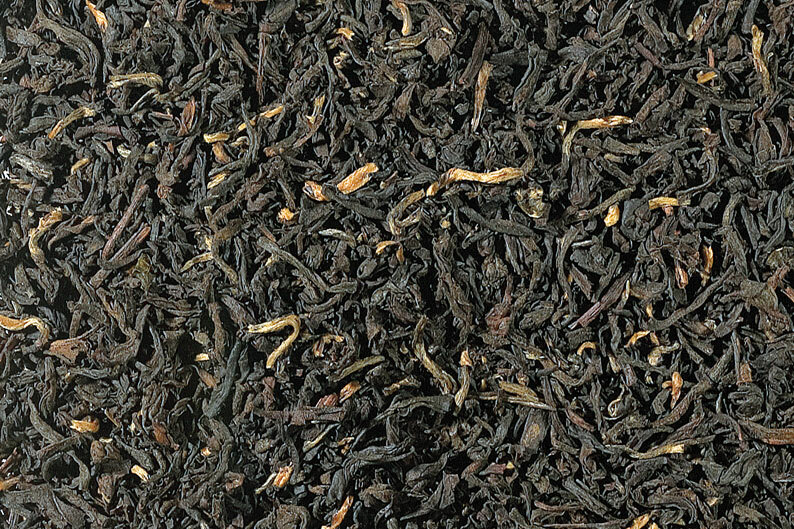 This belnd of black tea and juicy, ripe peach bits is what makes this a favorite for all. 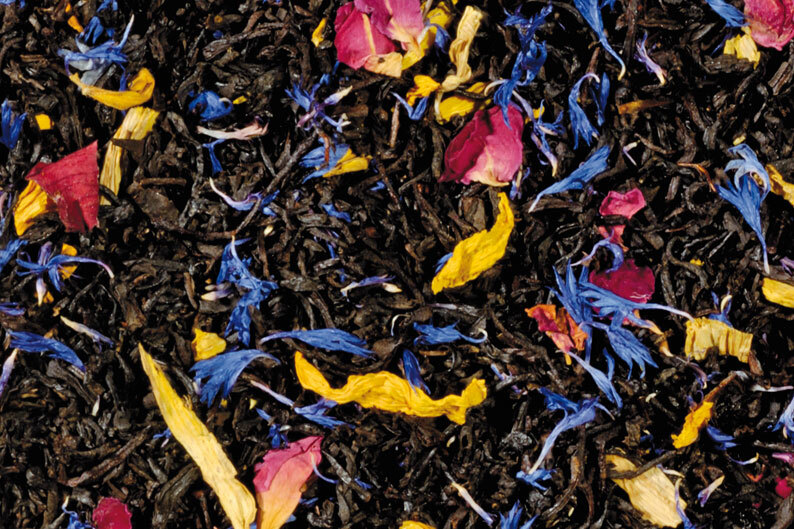 Fantastic iced. 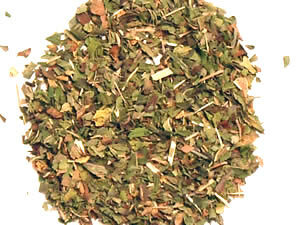 This product was added to our catalog on Thursday 17 October, 2002.